The company Hirakawa Winery founded in 2015, is located in Yoichi on the Japan’s Sea coastline on Hokkaido island. The 5 hectares vineyard features a beautiful hill on south exposure followed by a mix between mild humidity sea climate and fresh dry mountain climate. These lands host delicious fruits for more than 60 years, affirming therefore the expected quality for the future. The winery itself is surrounded by the vineyard. 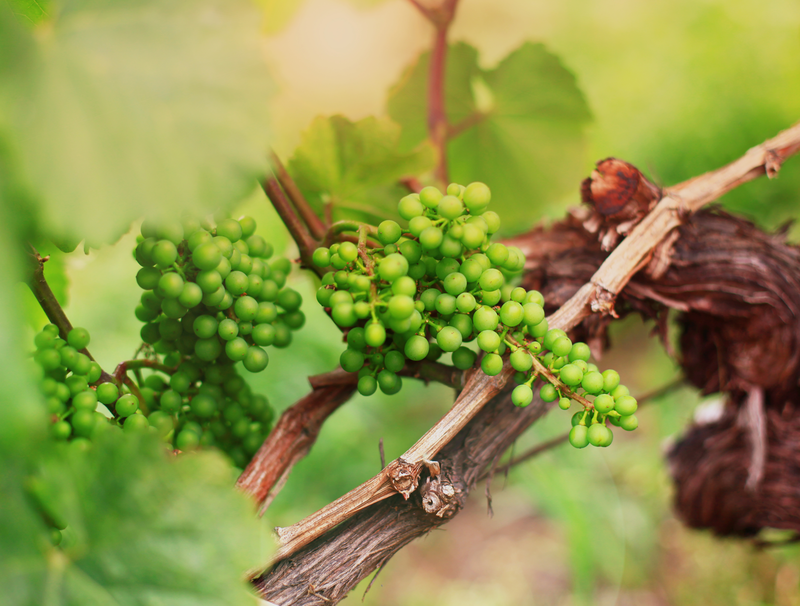 Most of the growing surface is dedicated for white grape varieties such as Kerner, Sauvignon Blanc, Pinot Blanc, Chardonnay and Gewürztraminer. We also produce few red grapes like Rondo and Pinot Noir. The company express itself through a sustainable, low yield, high quality production of the grapes. Obtaining this level of quality requires a rigorous growing management that fits with the climate, the soil, and the selected grape varieties. Reaching the best possible quality is an endless striving challenge, but at the end we believe is worth fighting for. All year around we follow up our vineyard expecting for the best. The same commitment goes for our wines, trying to respect, express and bring our grapes, terroir and vintage on their brightest side. The company assure the grapes growing and the wine production until selling all along on the site. We mainly produce dry white wines and balanced red wines. In parallel, the company organizes and participates events and international meetings with professionals and University Professors to share and promote the passion of wine. He is the estate owner and features a strong experience acquired in France and abroad for more than a decade. Mr. Hirakawa is sommelier, agricultural engineer and oenologist. These three graduations serve him to widely understand the wine industry and market, from the vine growing to the food and wine pairing in starred restaurants where he used to work previously. As winemaker he worked in some prestigious terroirs such as Margaux, Puligny-Montrachet, Chinon… as well in South Africa, New-Zealand and Japan. As a skilled wine connoisseur and enthusiast he hopes to lead his estate on the difficult path of quality and refinement. Oenologist native from Champagne. After working few years for renowned companies like Champagne Duval-Leroy and Pommery before he got the command of the wine making and wine production of Hirakawa Winery at its building. With his adaptability and rigour, he dedicated his skills to produce our two first esteemed vintages 2015 and 2016. Under south/south-west solar exposition, our vineyard is 2km away from the shore of Yoichi, between 25 and 40 meters altitude wise. The climate of this terroir mixes mild, humid sea breeze with fresh and dry mountain wind streams. 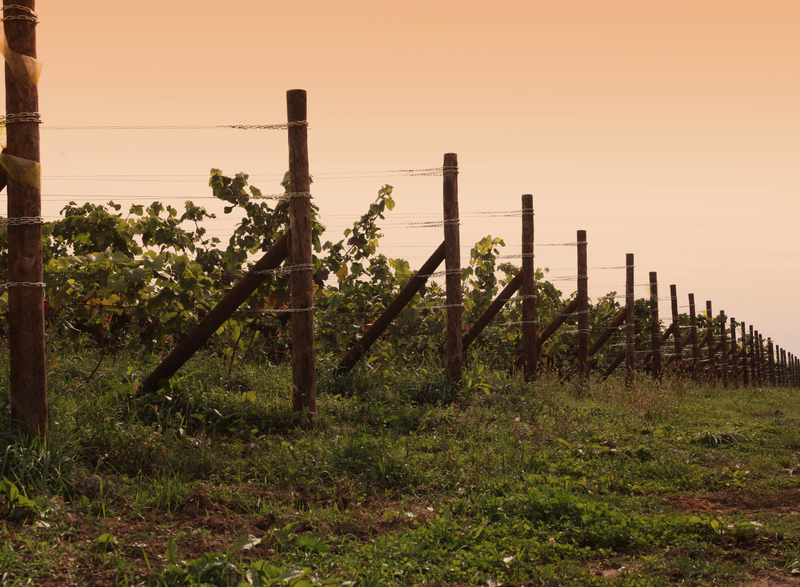 The black soils, warm, draining, rich in organic materials and compounds, stands on deep clays. These soils are mechanically weeded and furthermore no synthetics fertilizers are being used. 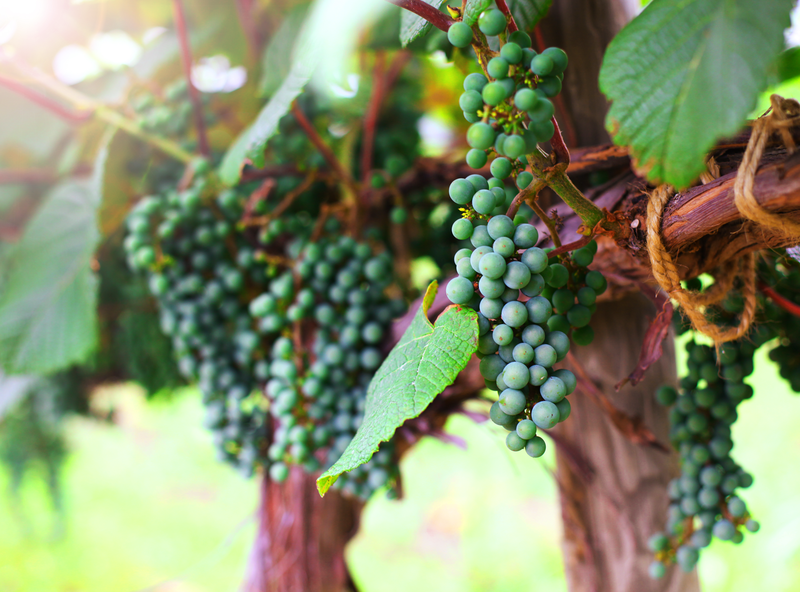 These specifics features allow us to grow German and French grape varieties such as Kerner, Gewurztraminer and Pinot Noir. For our range of products, harvest time extends from September to early November for our latest grapes. 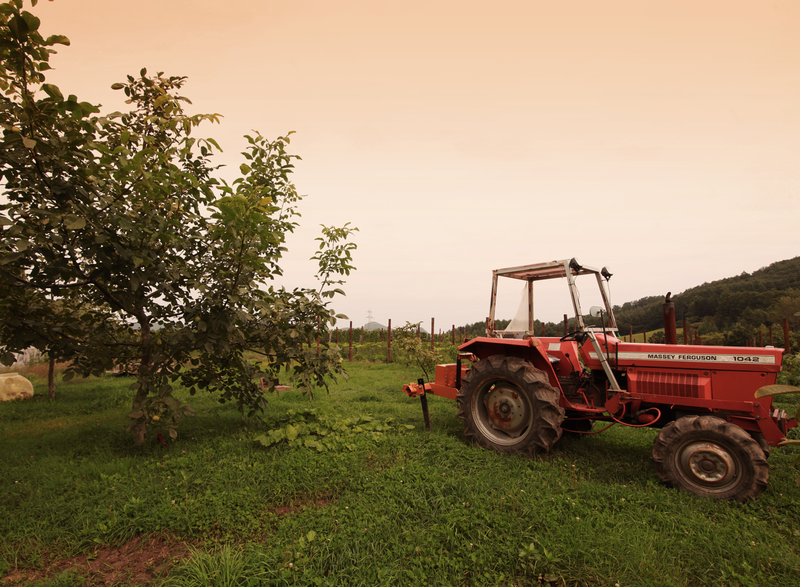 All fruits are carefully selected and handpicked for best quality. We also care about the amount of sulfites, and try to reduce the quantities during the wine making process. We press our white grapes in full bunches, do a racking on the next morning. The musts are then set for fermentation at 18 Celsius degrees. After alcoholic fermentation, we do another racking and we block the malo-lactic fermentation then keep the white wines on fine lees until spring. After this ageing time we proceed to the cold process stabilization and filtration. Ultimately, bottling occurs shortly after. Regarding black grapes, they are destemmed and slightly crushed before we put in tank by gravity. The pre-fermentation maceration can last up to one week. After what, the fermentation begins, the total time spent in the tank can exceed 1 month. The racking is done once we are fully satisfied about the profile, the extraction and concentration quality. Therefore, we obtain the “free-run wine” and the “press wine” at this stage, they will remain separated for the ageing. Afterwards, we put the red wine in oak barrels, 20% of new oak, for a 14 months long ageing time at least. At the end of ageing, we do a racking to clear the wines and put them back in tank for the blending and bottling. Usually, we do not filter our red wines.